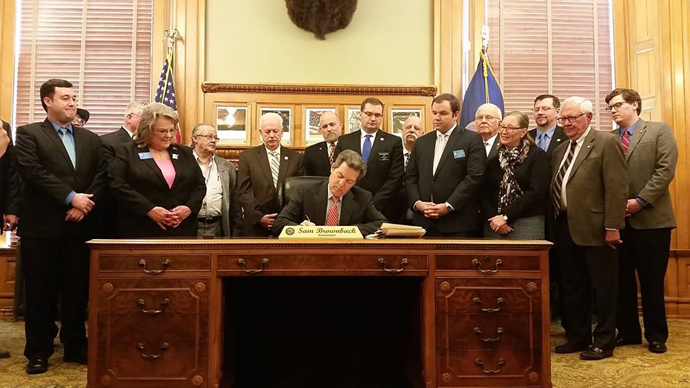 Kansas Governor Sam Brownback (R) signed a law authorizing the carrying of concealed handguns in the state without a license or a training requirement. When it goes into effect, Kansas will become the fifth state with such a concealed carry law. “I am pleased to sign Senate Bill 45 bill today. I have been – and continue to be – a strong supporter of Second Amendment rights,” Brownback said Thursday as he signed the bill, flanked by Republican lawmakers and representatives from the National Rifle Association (NRA) and the Kansas State Rifle Association (KSRA). The bill, known as constitutional carry, was introduced into the state Senate with 26 co-sponsors – five more legislators than necessary to pass the bill, the Wichita Eagle reported. It passed the GOP-led Senate 31-7 in February. One Republican voted against the bill, and two Democrats voted for it. In the state House of Representatives, the bill passed 85-39 at the end of March, with four Democrats supporting it, and 16 Republicans voting against it. Four other states have some version of permit-less concealed carry laws on their books – Alaska, Arizona, Vermont and Wyoming – and nine other state legislatures are currently considering similar bills. Montana and Arkansas have concealed carry without a permit, but not everywhere in their states. In the three states that have adopted permit-less carry laws most similar to that of Kansas, murder rates have gone down, declining by 23 percent in Alaska, 16 percent in Arizona and eight percent in Wyoming, according to the NRA. Brownback touted the importance of training, explaining that his youngest son took a hunter safety course this past week, the Kansas City Star reported. “It was an excellent course. He got a lot out of it. I got a lot out of it. And I want to urge people to take advantage of that,” said Brownback. Training, however, is no longer a requirement to carry a concealed weapon. 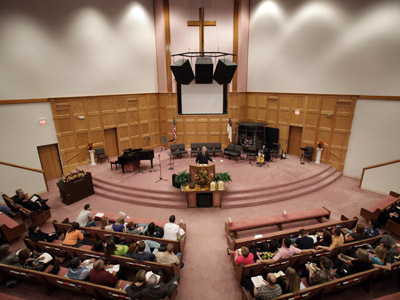 Loren Stanton, president of the Kansas chapter of the Brady Campaign to Prevent Gun Violence, questioned the wisdom of making training voluntary for carrying a concealed weapon. “There is no way that taking away training can make guns safer,” Stanton told Reuters. Eight hours of firearms training will still be required for anyone who wants to carry a concealed gun in the 36 states that accept Kansas permits. Over 90,000 Kansans applied for concealed carry permits under the previous law, which went into effect in January 2007, according to the attorney general’s website. The NRA praised the signing of the bill. 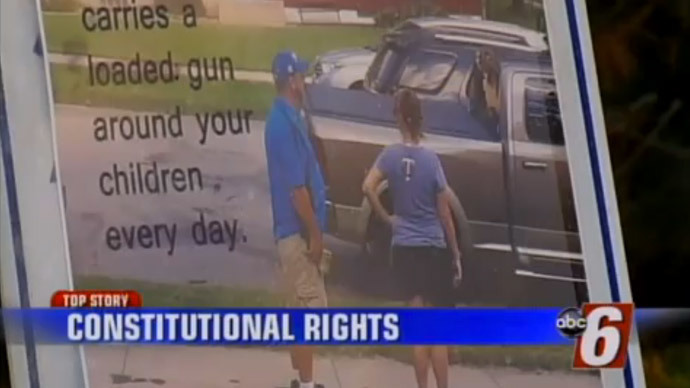 But not all gun owners in Kansas are happy about the state’s new law. Bill Warren, a movie-theater owner in Wichita who has a concealed-carry permit, told the Kansas City Star he is concerned about the safety impact of people bringing guns who haven’t gone through training. Businesses can still post signs that say concealed weapons are not allowed on their property. Warren said he is likely to prohibit guns in his theaters. The KSRA spent 10 years lobbying for such a law. The group’s president, Patricia Stoneking, told the Kansas City Star that the inclusion of the previous training requirement encoded in the 2006 law was a result of “political horse trading” to get the bill passed at the time. She said lowering the concealed carry age to 18 from 21 is the next step. The new concealed carry law will go into effect on July 1.